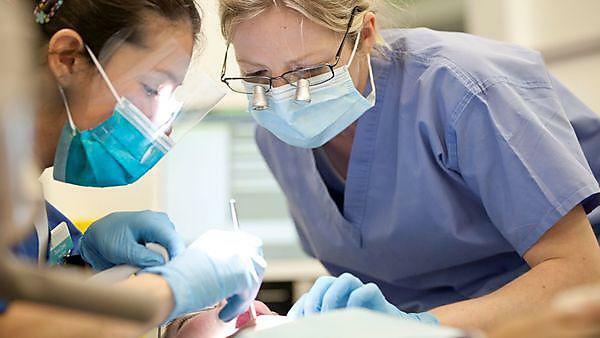 The BSc Dental Therapy and Hygiene with Integrated Foundation Year is designed for applicants who wish to study Dental Therapy and Hygiene but who are not currently appropriately qualified for entry to year one of the undergraduate course. 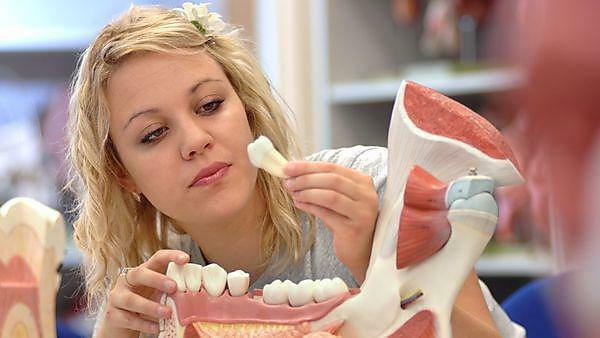 BSc Dental Therapy and Hygiene has many great features which enhance your learning experience. 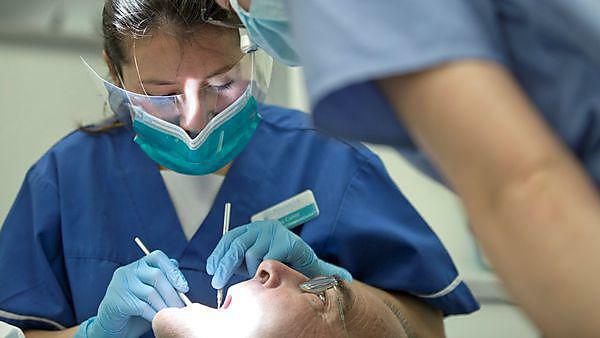 BSc (Hons) Dental Therapy and Hygiene - Where will I be based? 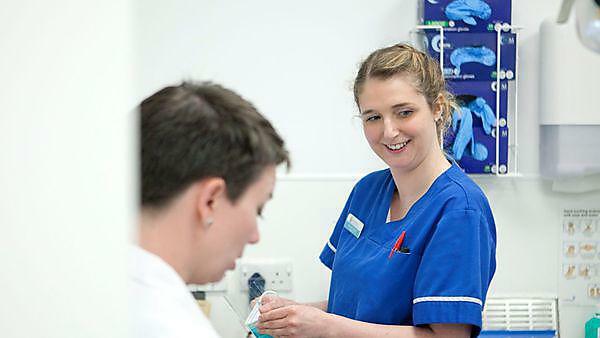 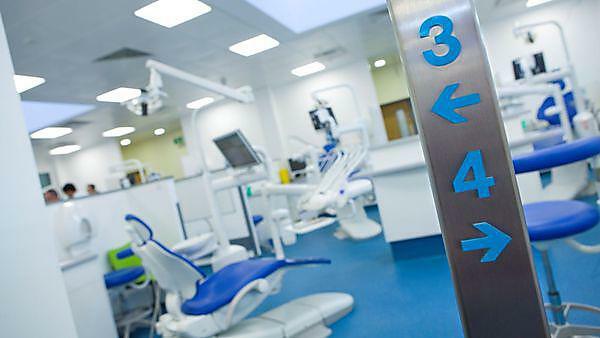 The school draws on the strengths of its University and NHS partners to deliver the most exciting and innovative undergraduate dental therapy and hygiene degree programme available today. 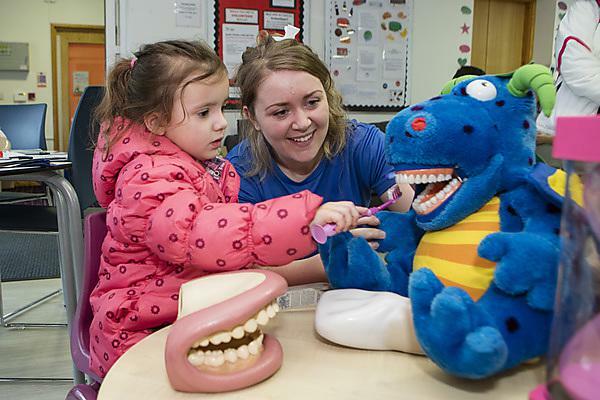 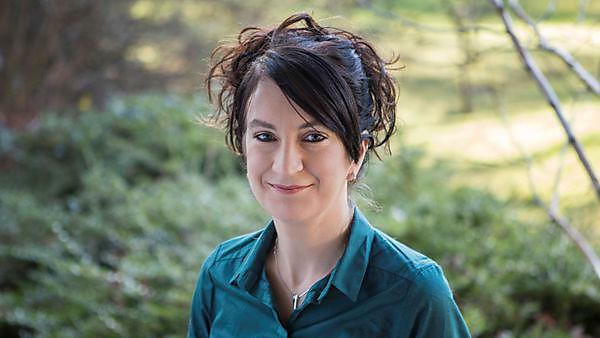 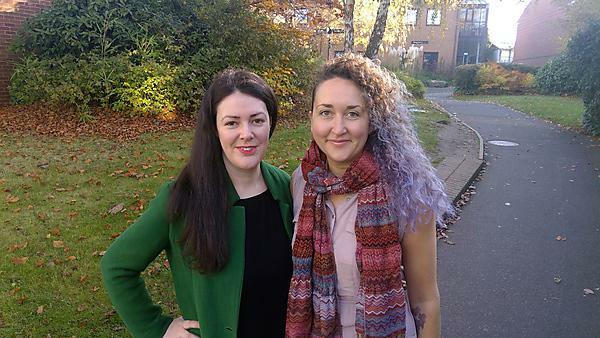 Inspired by her own experience as a mum to a five-year-old son with autism, dental hygienist Nicole Thomas has published new research hoping to make dental examinations less stressful for autistic children.